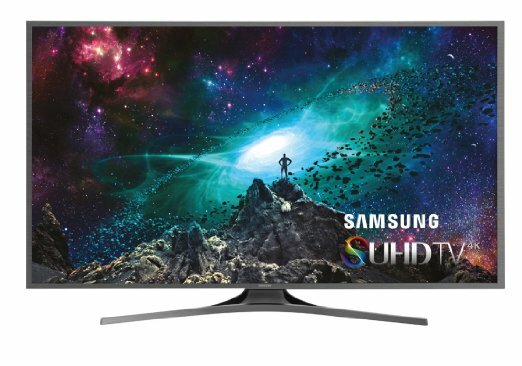 Various choices for 4K TV models are available in market now; most of the top manufacturers have launched their big screen TV in late 2014 as well as with beginning of 2015. You can buy any size from market that suits your room best but with such large screen models you have to take care of viewing distance. 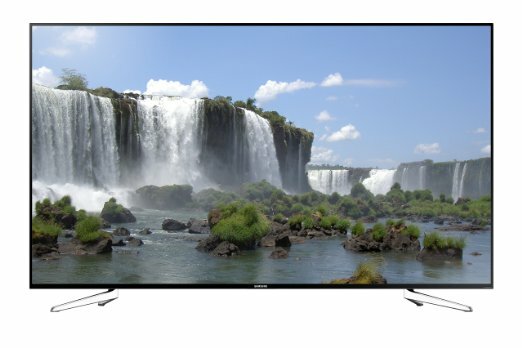 Before buying any of the latest 4K TV model for your home it is good to work with some suitable calculator that will help you to predict the actual science behind size and distance of TV. It depends on so many factors, room lighting arrangements, size of room and of course size as well as design of your TV screen. Actually buying a new HDTV is tedious job for new comers because few years ago when we use to buy CRT TVs, it was not a big deal to make choices between different models as all of them came with same technological drawbacks and improper analog signalling. 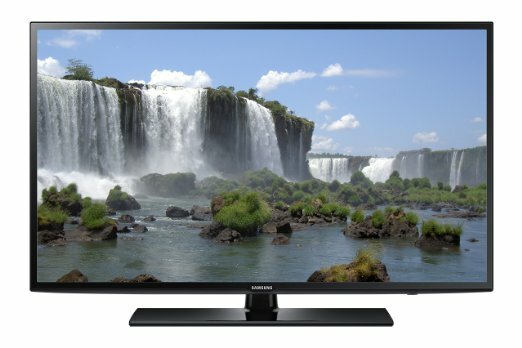 Nowadays, we have huge option in market; all companies are launching unique TV series with highly advanced technologies and variable designs ranging from 26” to 65”. It naturally makes a big difference over viewing angle, distance as well as focus. To make a perfect choice while beating all these problems it is good to use a distance calculator that describes perfect relation between resolution, size and viewing distance as per your TV choice and room arrangement. Prior to starting analysis over calculation, here we are providing some factors to describe pixel technologies that have great influence over viewing distance. Technically this factor depends upon visual acuity of individual but at an average threshold level of pixels is decided as approximately 1.5 times diagonal viewing distance of TV with respect to 1080p material. If you sit further back to this range, naturally picture detail will start fading and pixels will seem like fusing to each other. At large distance you are not able to make out clear perception of object over screen and same problem happens if you sit nearer to TV screen. A blur image will appear to your eyes and it will also be stressful to watch. Although it is difficult to control situations of your room arrangement but one can always make good decision for perfect viewing angle by selecting perfect screen size. According to THX and SMPTE preferable viewing angle for optimum distance is 30 degrees and it creates best image view. 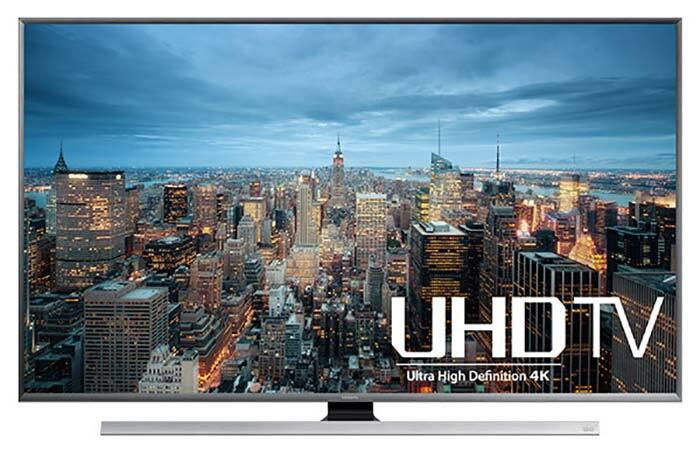 HD sources are usually coded between 1080p and 720p resolution; upgraded version may allow you to sit more closer to take benefit of incredible picture clarity. If viewing distance is kept very small it causes problem of pixilation and if too far you will suffer with loss of details. If TV size is too large, pixilations creates a problem but for too small details are not distributed properly. If resolution of material is too low again pixilation occurs and for very high one, motion sickness will be observed. It helps to calculate the number of pixels per inch for 1080p, 480p as well as 4K depending upon screen size. Calculate maximum resolution according to your vision on the basis of display distance. Provides information about ideal distance that can generate perfect pixel scaling for 4K display with reference to your viewing distance. It effectively compares change of resolution when you shift from 1080p to 4K on the basis of size of screen and your viewing distance. For 20” to 25” screen size, it is good to sit at a distance of 4 feet (1.2 meters) whereas for 30” to 35” TV you will perceive good picture details from a viewing distance of 4 to 6 feet (1.2 to 1.8 meters). With 40” to 45” HDTV it is good to sit at a distance of 6 to 8 feet (1.8 to 2.4) meters and for 50” to 60” Screen size preferred viewing distance is 6.5 to 11 feet (2 to 3.5 meters). 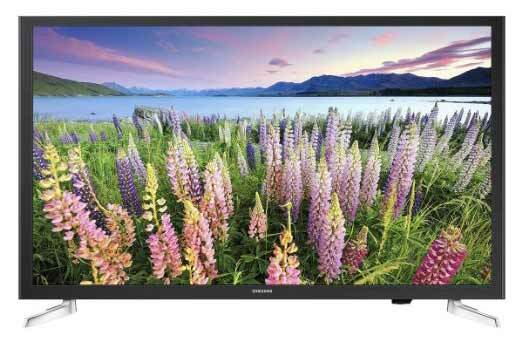 70 inch TV will provide good picture details at 12 to 14 feet (3.7 to 4 meters) distance and above all, you have quite flexible distance range as for example 90” TV can be perfectly viewed from a distance ranging between 11 to 17 feet (3.5 to 5 meters). This analysis can be easily predicted from TV screen size and distance calculator with easy comparison between values. One side of calculator chart will represent distance in meters as well as centimeters whereas other will make respective analysis over screen size. This detail can be similarly obtained for 480p, 720p as well as 4K TV models. 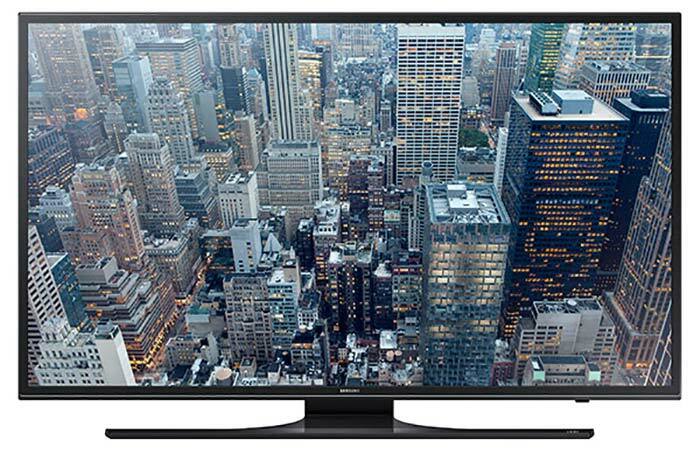 According to these calculations, 4K resolution of an 85 inches TV screen demands viewing distance of 5.5 feet to provide complete picture details and in case of 55 inch TV screen you are able to view perfect image from 3.5 feet distance. This analysis can be better depicted using images and graphs that calculator represents with its easy to understand format. So if you are thinking to buy latest model of TV for your house to create home theater arrangement for your family, surely you have huge option from top manufacturers like Samsung, LG, and Vizio etc. All of them have launched most advanced TV series recently with the beginning of year 2015. Make your distance and screen size calculation using perfect calculator and make decisions for your TV set that suits your budget in best possible manner.